If you have purchased a subscription to ACT Enterprise, and do not yet see the features activated in your ACT dashboard, make sure you go to "Admin" > "ACT Settings" > Then, at the bottom of the page, click "Reauthorize Account". This will activate your Enterprise features. 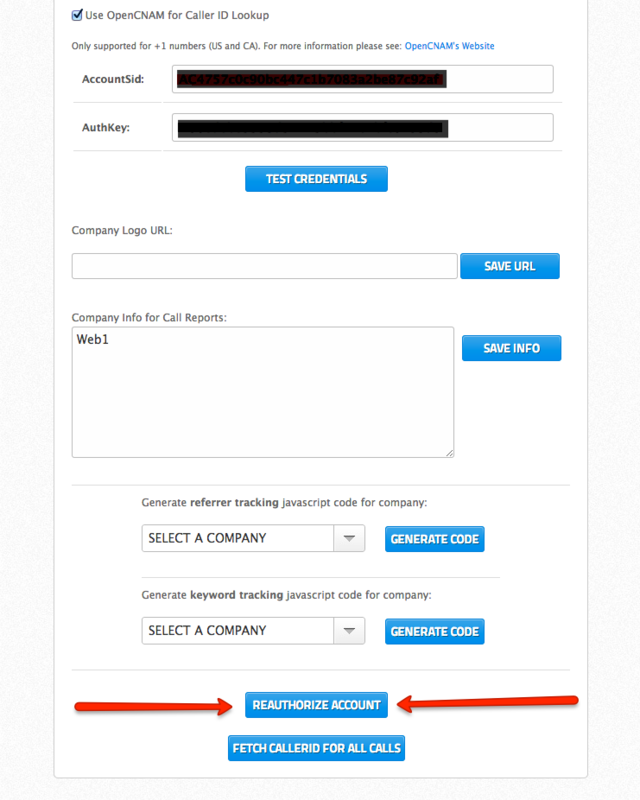 We have a video that shows you how to do this at Help.AnalyticCallTracking.com. As always, if you have any questions, please let us know at web1support.com, hit us up on live chat, or give us a call at 561-841-1832.